You can fill out an application to receive notifications on available "Sheer Eye Zone Corrector ". In stock more 10 1 pc. A unique eye color-correcting pen. Features an ultra-thin formula specifically for the eye zone. Provides exclusive color to neutralize dark circles. 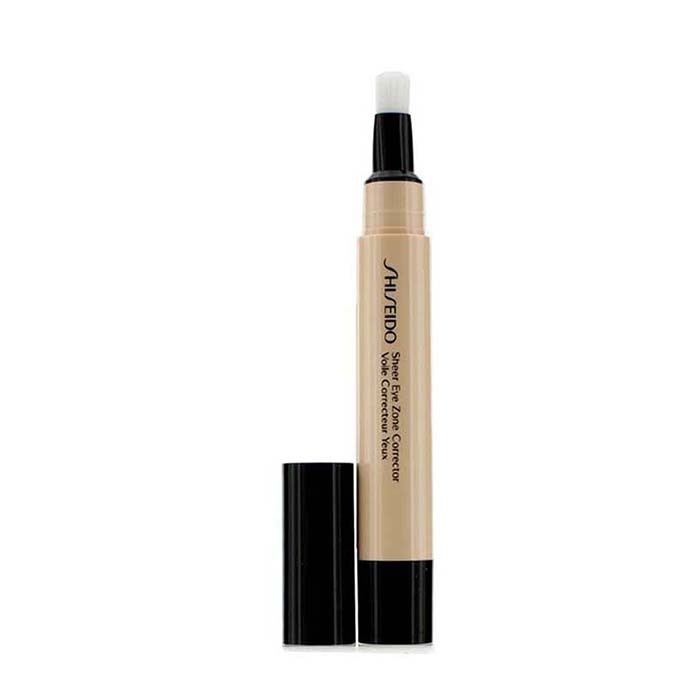 Corrects the discoloration around the eye based on the skin tone around the cheek. Gives an even, sheer, perfect & long-lasting finish.
. A great disappiontment. Thick and stickyon skin, did not cover black circles under the eyes as promised but rather accentuated them. 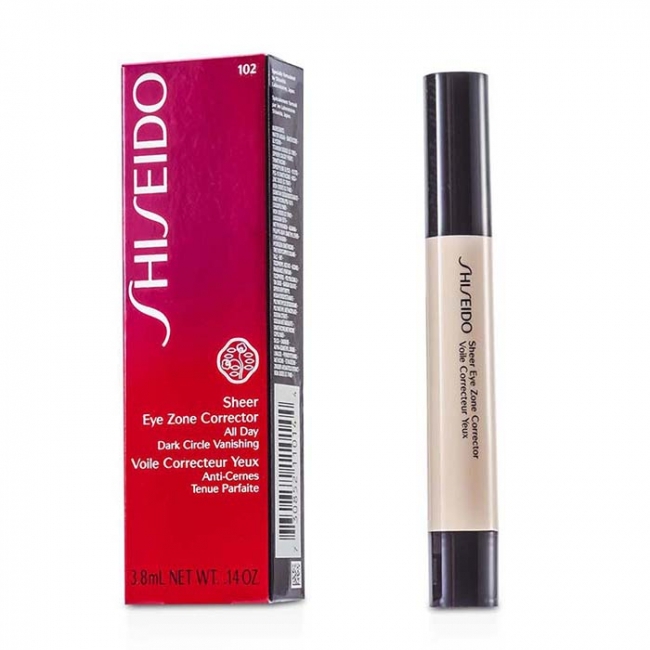 best product for under eye bags. 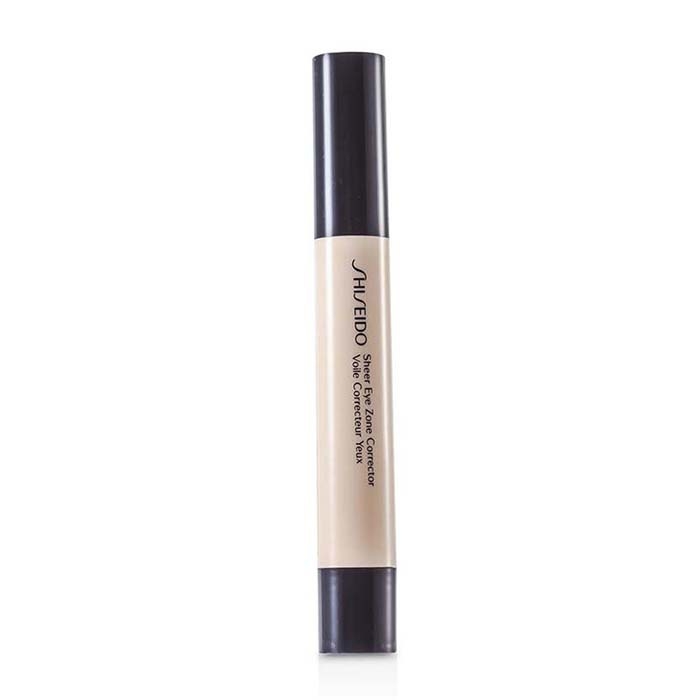 This one reflects light which effectively minimises the appearance of dark circles without drying or caking. Как-то незаметно кончается. Хороший. Маскирует, но не утяжеляет кожу. Приятный натуральный цвет. Достаточно экономично расходуется. Минус подобного рода корректоров, что они могут закончится совершенно внезапно (когда они тебе так нужны).